An important element of security is trust, seeing as most people are not going to have ability to independently verify what a security product or service is doing what it is claimed to do and instead have rely on the those behind it to be truthful. What we have seen in our experience with the industry is that they don’t even really attempt to be honest with the public, instead correctly seeing that they can get away with misleading and outright lying because the checks that should exist against that are not working. The end result of this is current poor state of security. 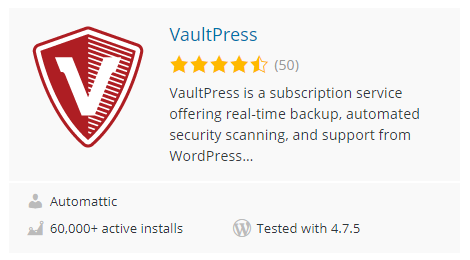 Over at the blog for our Plugin Vulnerabilities service today we looked at a security plugin that fails to actually do its most important function. 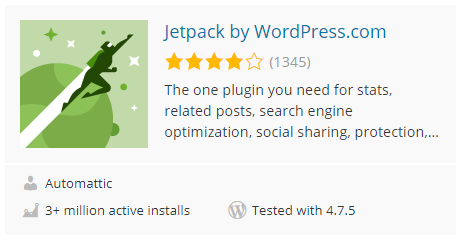 We also noted that most of the reviews for the plugin look like they came from people that were connected to the plugin, which provided a distorted view of the plugin. 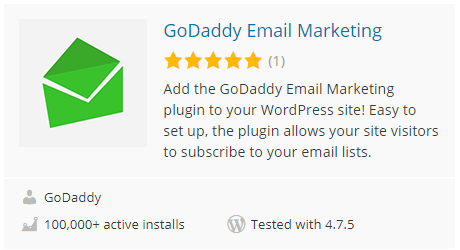 Not only are the reviews out of line with the number active installs, but three of the four accounts used for the reviews were created on the same day as the review and have not been used for anything else (the fourth was created several days before the review). Prevent hackers to sabotage your rankings in search engines. 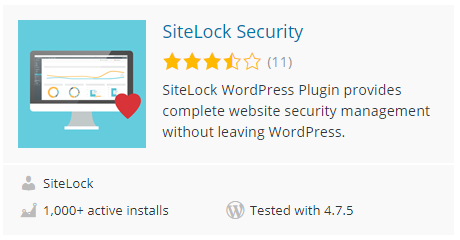 While we haven’t tested the plugin against real vulnerabilities yet, it looks like it is mainly focused on trying to hide the fact that a website contains vulnerable software instead of doing anything that could resolve the website being vulnerable. Considering many times hackers don’t do any checks before trying to exploit a vulnerabilities, it wouldn’t do much to prevent hackers from succeeding. 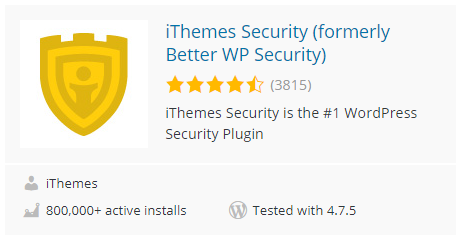 When it comes to the poor state of security information surrounding WordPress one of problems we see is security companies making up threats and then claiming that their product or services can fix them. 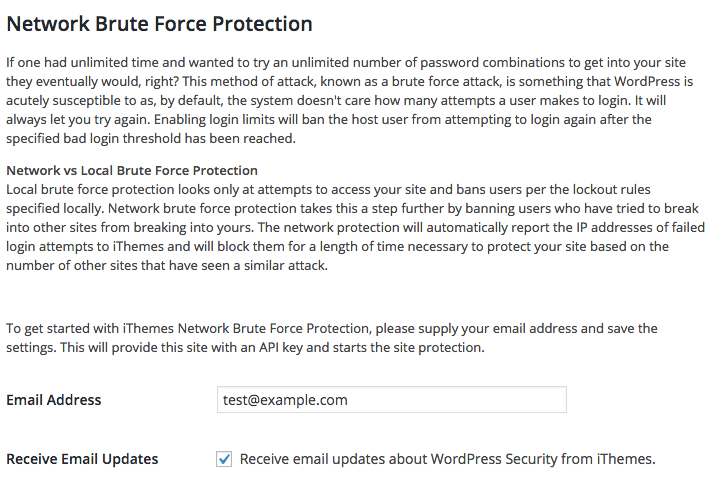 One example of that we have discussed in the past is the widely peddled falsehood that there are a lot of brute force attacks against WordPress admin password. What is actually happening looks to be mainly dictionary attacks, which involves a hacker trying to log in using common passwords. The simple solution to prevent these from being successful is to use a strong password, something that WordPress is already good at helping you accomplish. One of the problems with not addressing the real issue here, is that a solution not designed for the actual threat can actually cause more problems. For example, if you limit the number of failed logins attempts that can be made to try prevent a brute force attack (since that would involve trying every possible password), not only can it cause problems getting back in to the website if you have trouble remembering your password, but it can make it easy for someone to lock you out of your own website depending on how the lockout is handled (a form of a denial of service (DOS) attack). Got slammed by hackers who discovered my username. I was locked out of my admin area due to multiple attempts at login which I did not do. I deleted the plugin, then I created a couple of new strangely spelled admin usernames names and long passwords, reinstalled the plugin and I am good to go. The WordPress username is not intended to be secret, so someone discovering it shouldn’t be an issue. The issue here is that a plugin is locking the person out due to actions they didn’t take, which had obvious negative consequence. At the same time it wouldn’t necessarily protect against a dictionary attack if the hacker simple slowed their login attempts to below where it would be stopped by such a plugin. 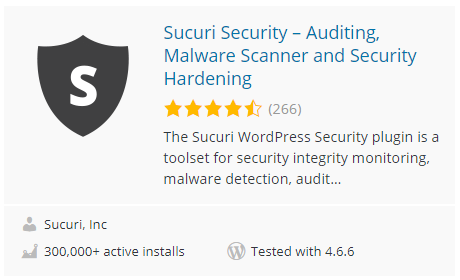 Considering that the plugin is named BulletProof Security and it has overwhelmingly received 5 star reviews (and an average 4.7 stars), you might be surprised to hear the plugin is far from bulletproof. 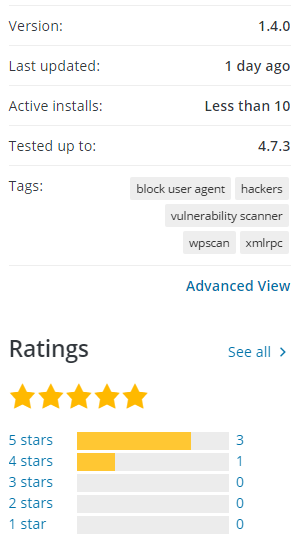 In testing over at our Plugin Vulnerabilities service it has failed to provide any protection against exploitation of four real vulnerabilities that existed in other plugins. 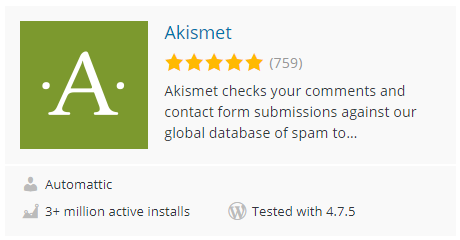 Unfortunately highly positive reviews for a plugin that fails to provide the protection it promises is not limited to this plugin, but is a widespread issue.